Dish Network has fended off the blackout of NBCUniversal programming with a notice, the company announced on Friday. 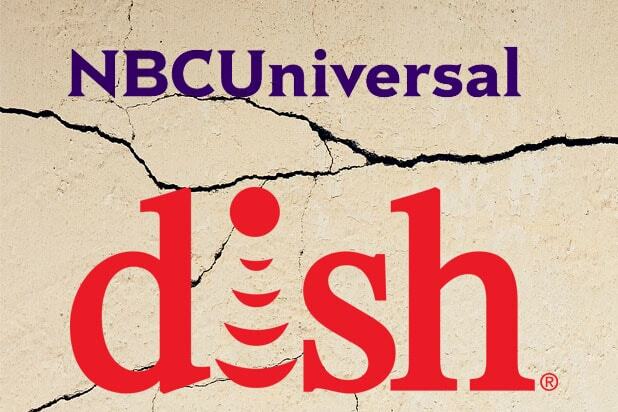 Dish has sent a formal request to NBCUniversal and the Federal Communications Commission of its intent to seek arbitration to determine the terms and conditions of a renewed distribution agreement with NBCU. This notice triggers a mandatory 10-day ‘cooling off period’ during which Dish and NBCUniversal can continue negotiating and affected programming must remain available to Dish customers. The two companies have been engaged in a contentious battle over a mutual carriage renewal agreement.